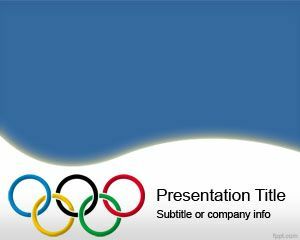 Olympic Shooting PowerPoint Template is a free PPT template for Olympics Games. 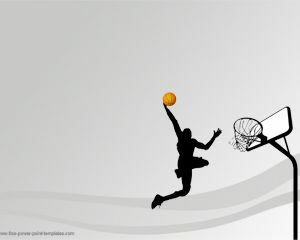 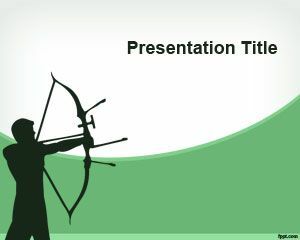 You can download this PPT for shooting sports and make awesome presentations on shooting practice. 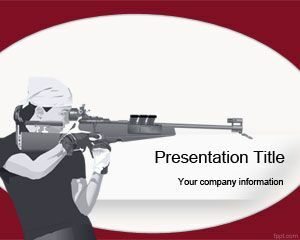 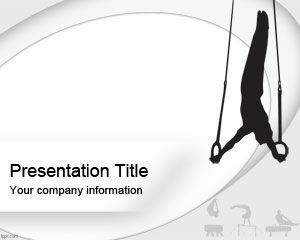 Free shooting PPT template can also be used for shooting sports presentations as well as shooting training, precision shooting presentations or even related to top gun presentations. 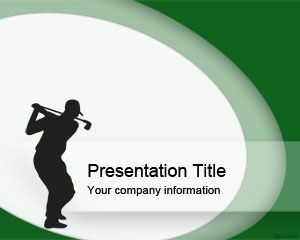 Shooting Slide template for PowerPoint has a red frame and shooting player over light background. 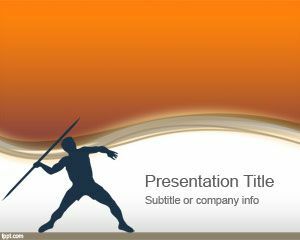 This shooting PPT template is compatible with Microsoft PowerPoint presentations.